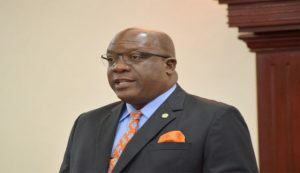 Basseterre, St. Kitts, Wednesday, 6th February, 2019, (MyVueNews.com) – The Chairman of the Caribbean Community, CARICOM, and Prime Minister of St. Kitts and Nevis, Dr. Timothy Harris, has expressed displeasure with the Secretary General of the Organization of American States, (OAS). As Caribbean states continue their diplomatic efforts to help mediate the political stalemate in Venezuela, Harris and other regional leaders are now in Uruguay to drum up support for a peaceful and democratic resolution to the growing crisis. 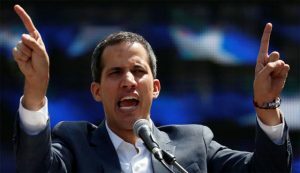 However, Guaido’ has declared himself president, though Maduro was only last month, (January, 2019), returned as the elected President. The opposition forces in Venezuela have declared that they do not recognize the results of the last elections and also refuse to accept Maduro as the legitimate president. 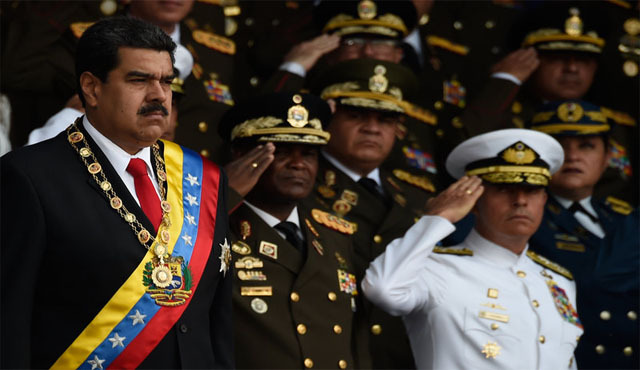 Many European countries, Canada, USA and some Latin American nations, have abandoned Maduro, saying that they now recognize the opposition leader as interim president. However, Maduro has not yet lost support of CARICOM countries and remain confident with patronage being from Cuba, China and Russia. Other members of the delegation in Uruguay with Chairman Harris, include fellow Prime Minister, Mia Mottley of Barbados, and Ministers of Foreign Affairs from St. Kitts & Nevis, and Barbados, CARICOM Secretary General, Ambassador Irwin LaRocque and other officials form regional governments and CARICOM. The decision for the meeting in Uruguay however was not connected to the OAS letter. This was a follow up mission, determined on 1st February, when CARICOM leaders held discussions on the crisis. Both Uruguay and Mexico are supporting the CARICOM efforts.